Addressing Trump's proposed border wall, Congresswoman Nancy Pelosi jokes about paying 1 dollar for his new construction. 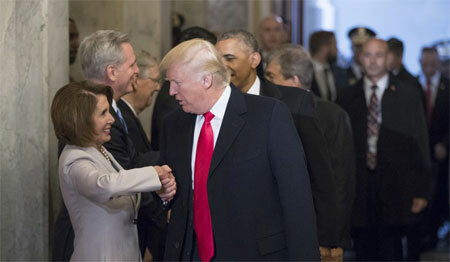 On Thursday, The new House Democratic majority passed two government funding bills in order to reopen the federal agencies President Donald Trump refused to sign. 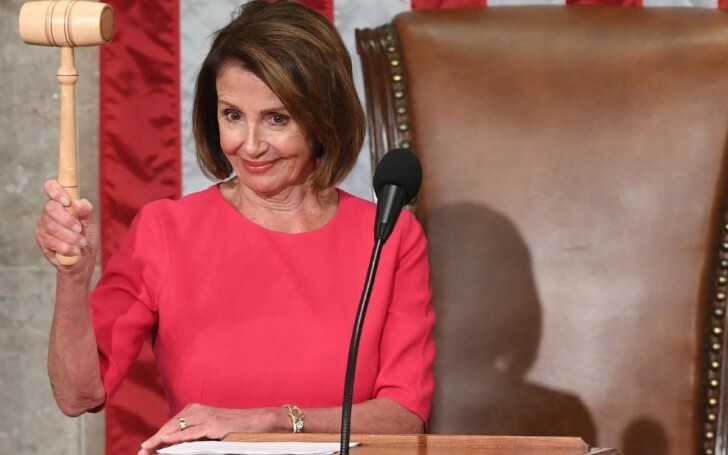 Before the votes, House Democratic leader Nancy Pelosi joked about paying him a dollar shortly before rejecting the idea of paying for President Donald Trump’s border wall, which has often inspired Game of Thrones based memes on the President's social sites. Further, on a more serious note, Pelosi went on to reject the idea of funding the wall, which she says is immoral and ineffective. Trump earlier in December had promised to sign the two-week extension with the condition of at least $5 billion to be included in the next funding package for his proposed wall. When Democrats passed the bills with just a continuation of the $1.3 billion authorized for fencing in fiscal 2018, Trump refused to sign legislation that excluded border wall funding creating the ongoing impasse that has led to a 13-day partial government shutdown. Trump initially proposed on building a “big, beautiful wall” on the border with Mexico in 2016. Democrats, however, have flat-out refused to approve a single penny in wall funding.